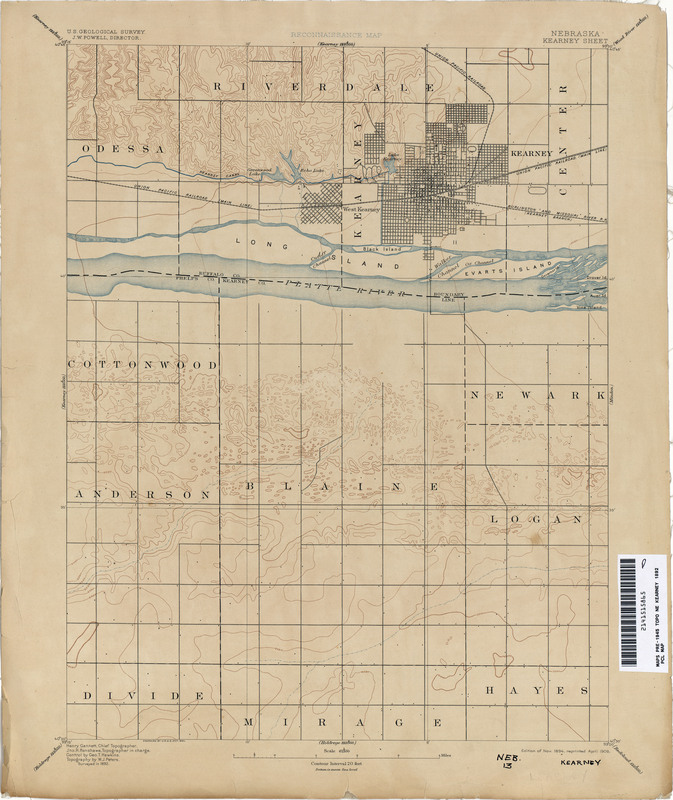 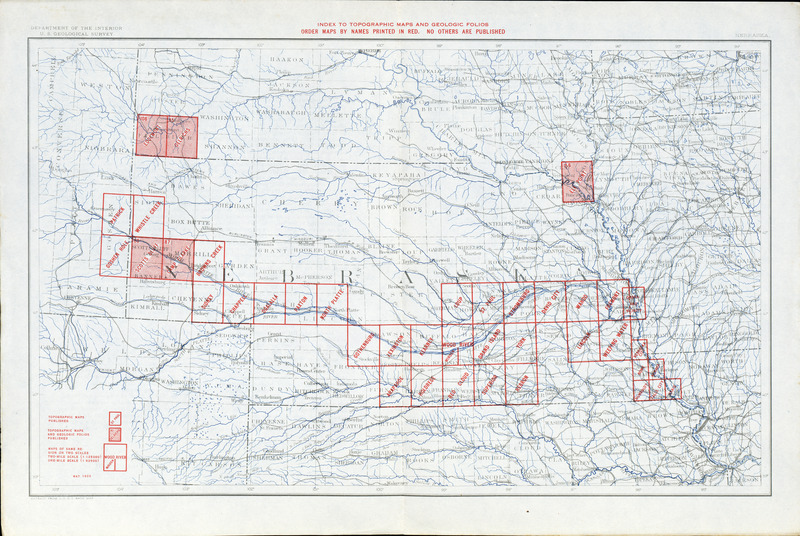 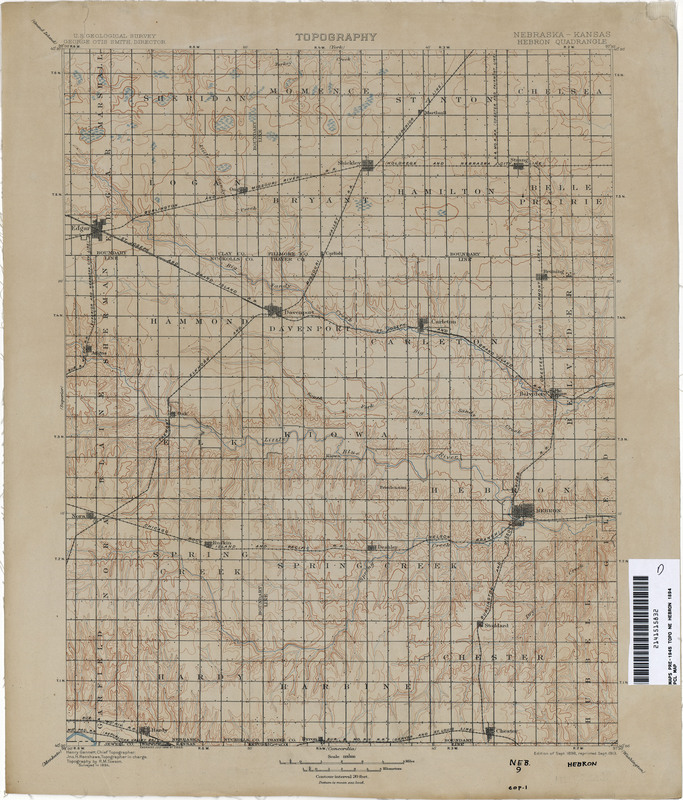 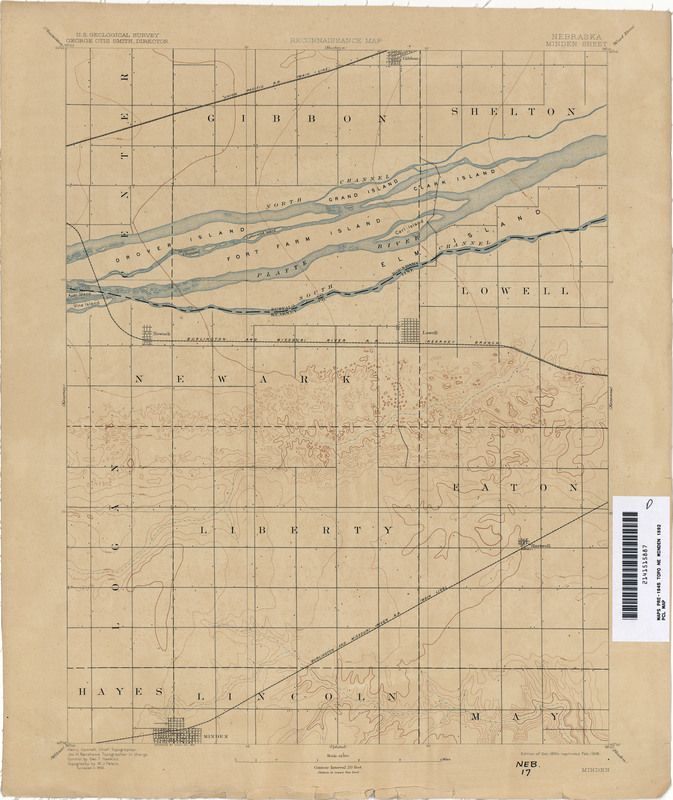 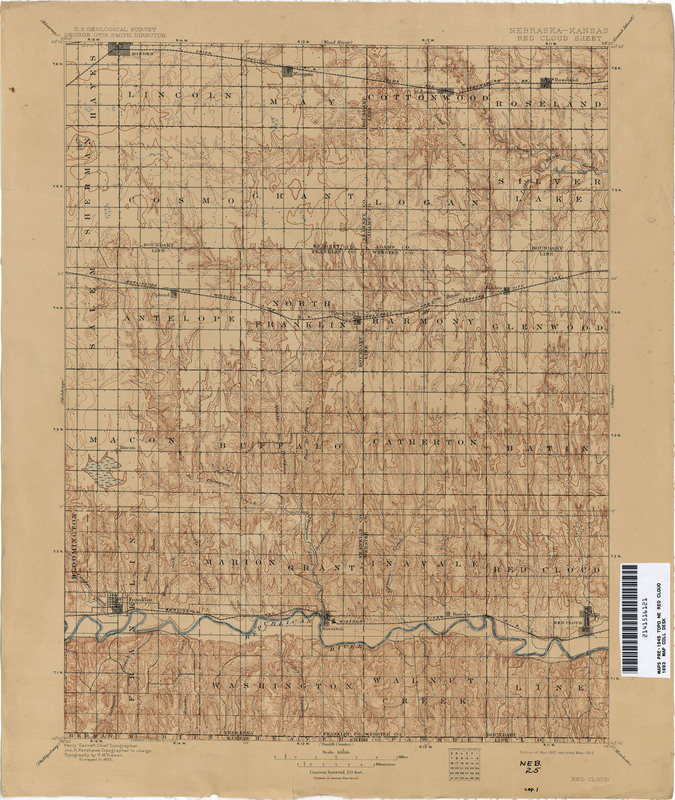 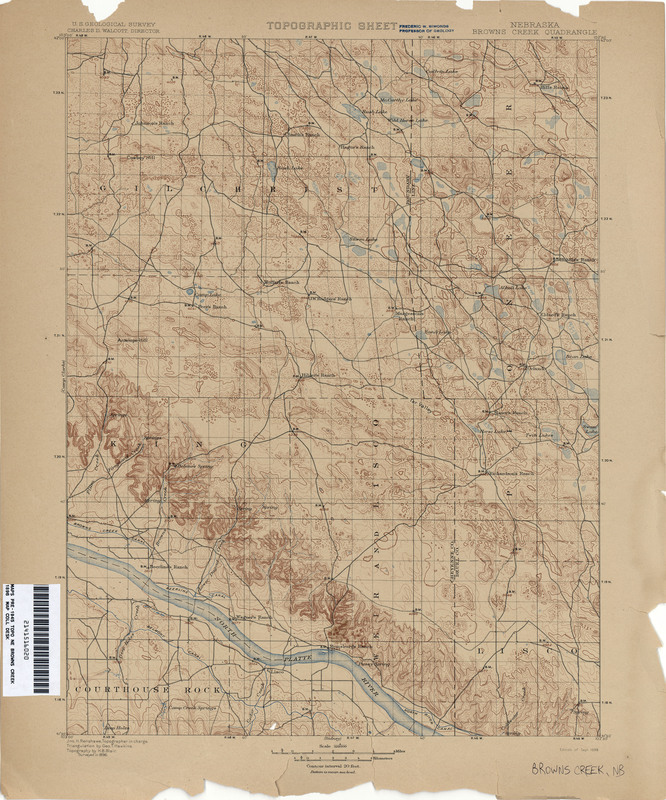 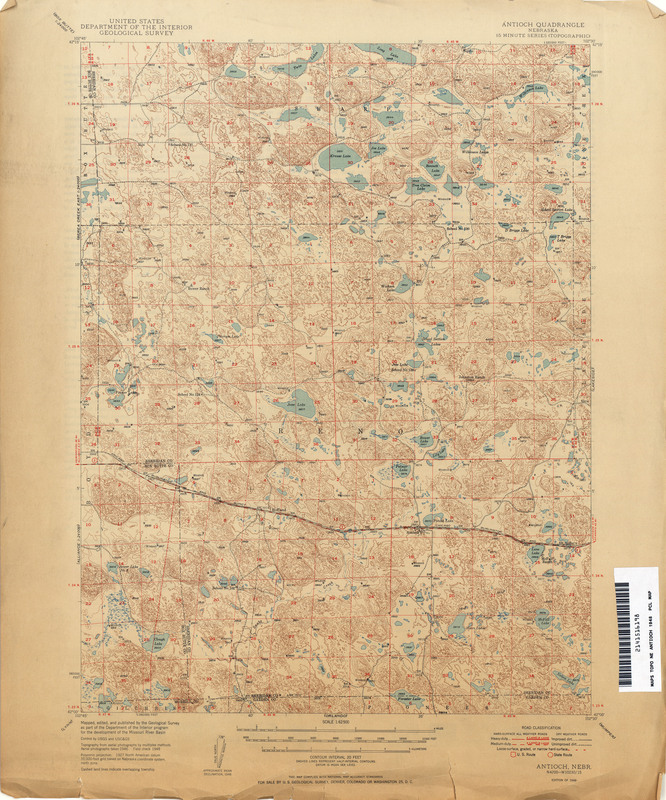 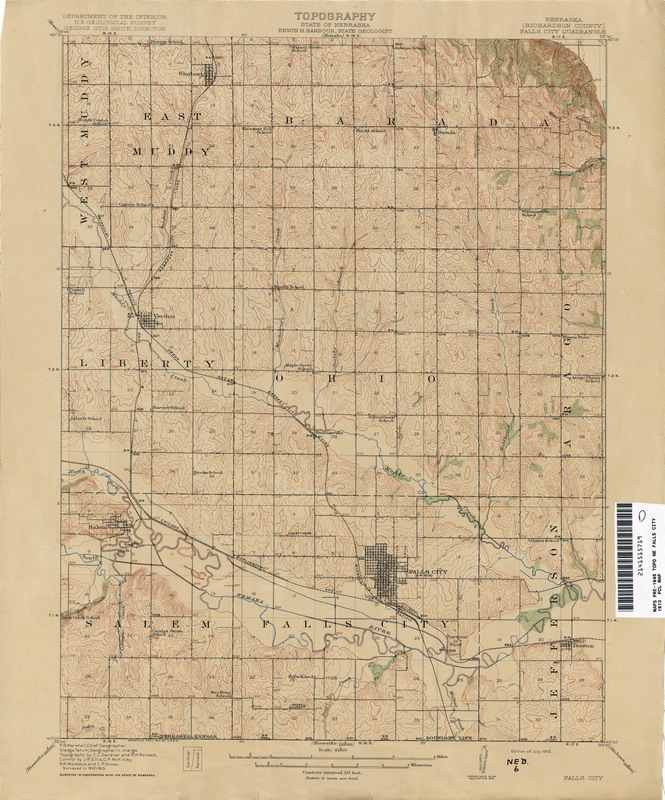 All maps on this page were published by the U.S. Geological Survey and are in the public domain. 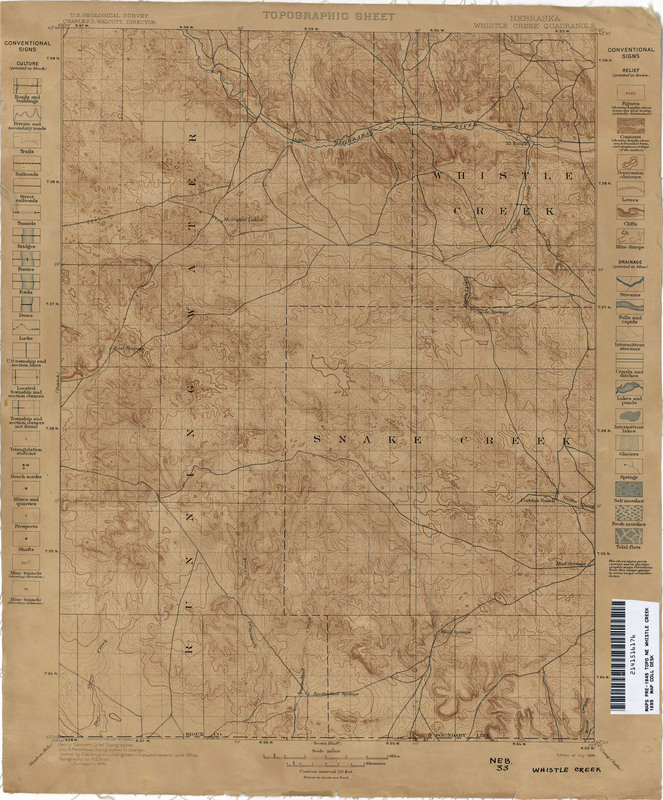 The date given for each map is the date of latest survey. 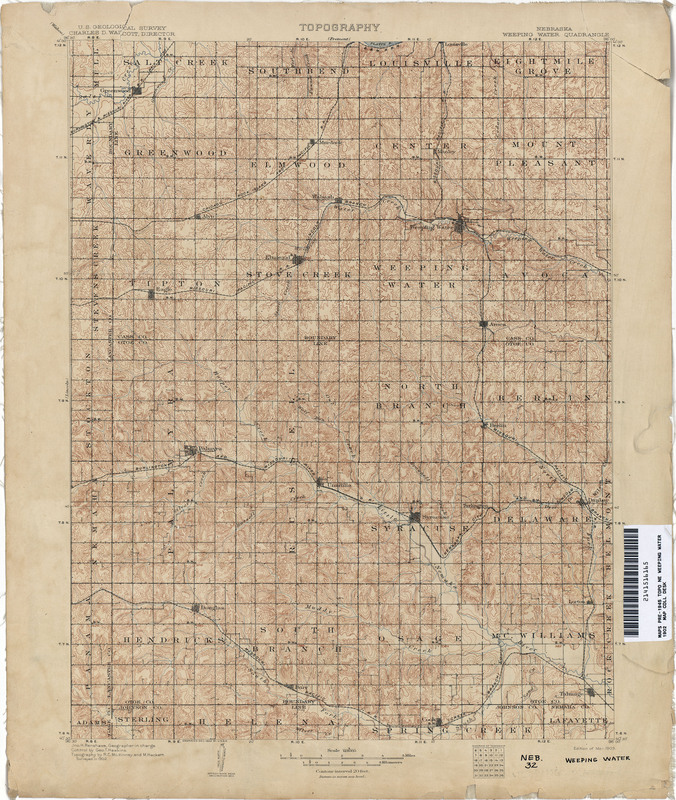 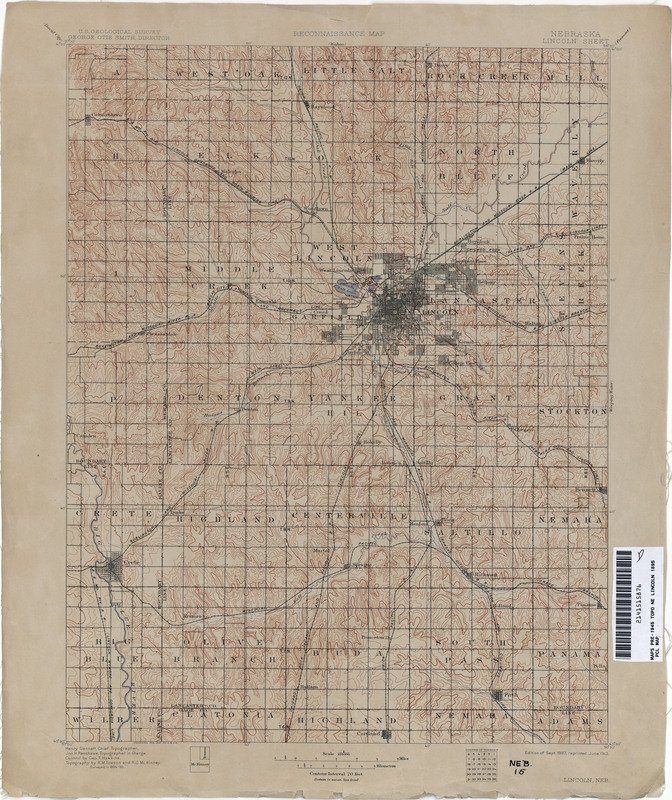 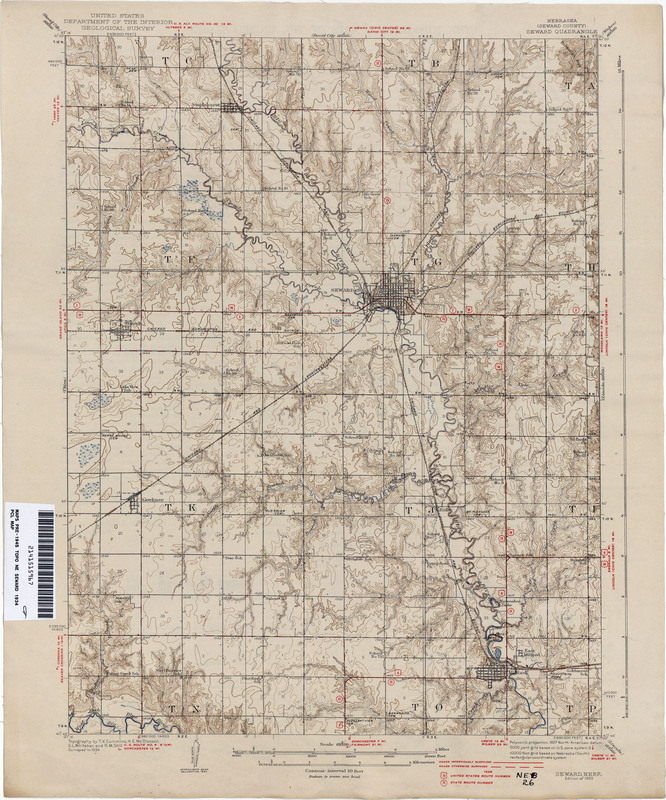 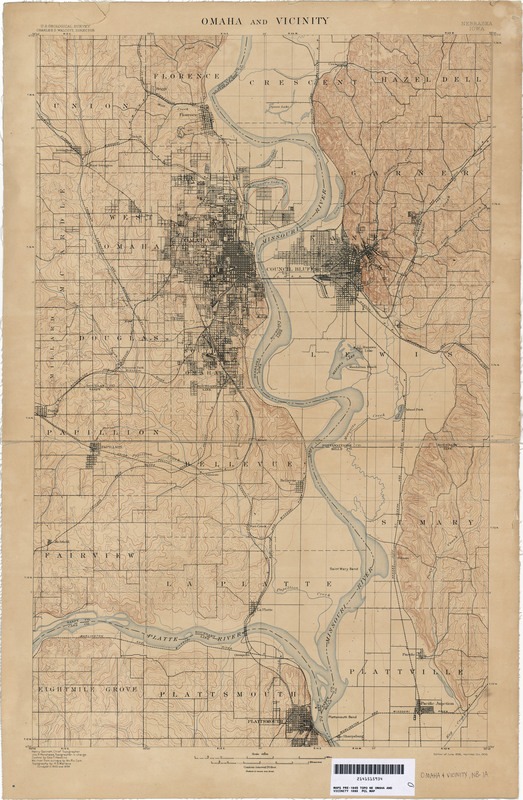 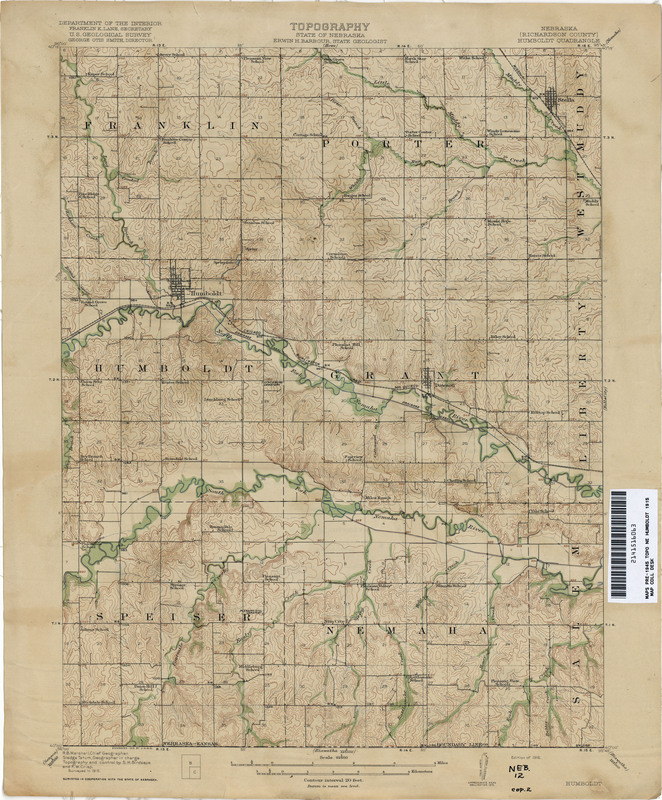 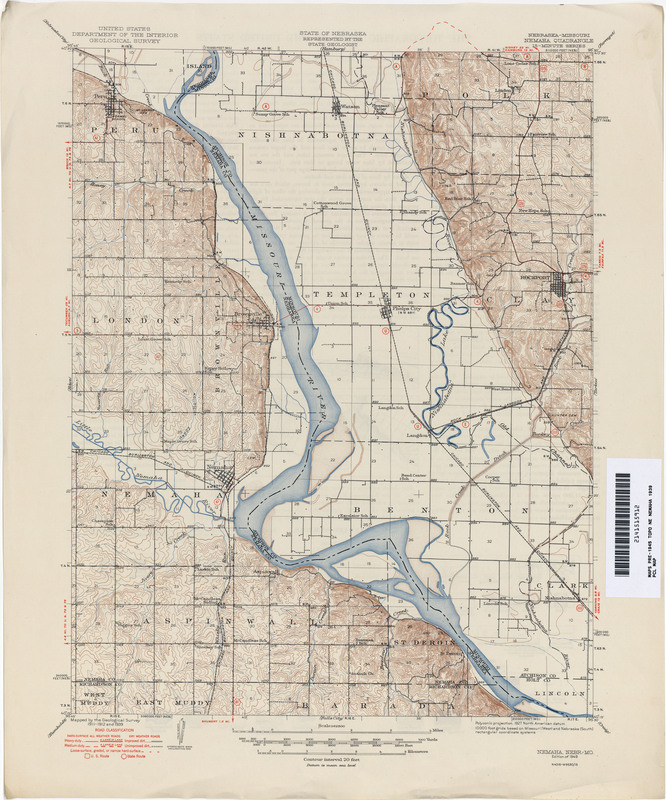 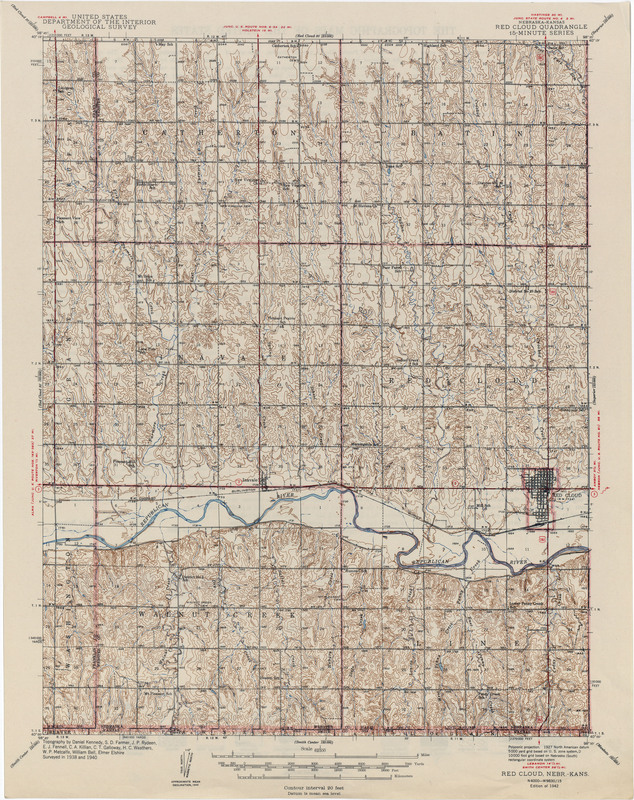 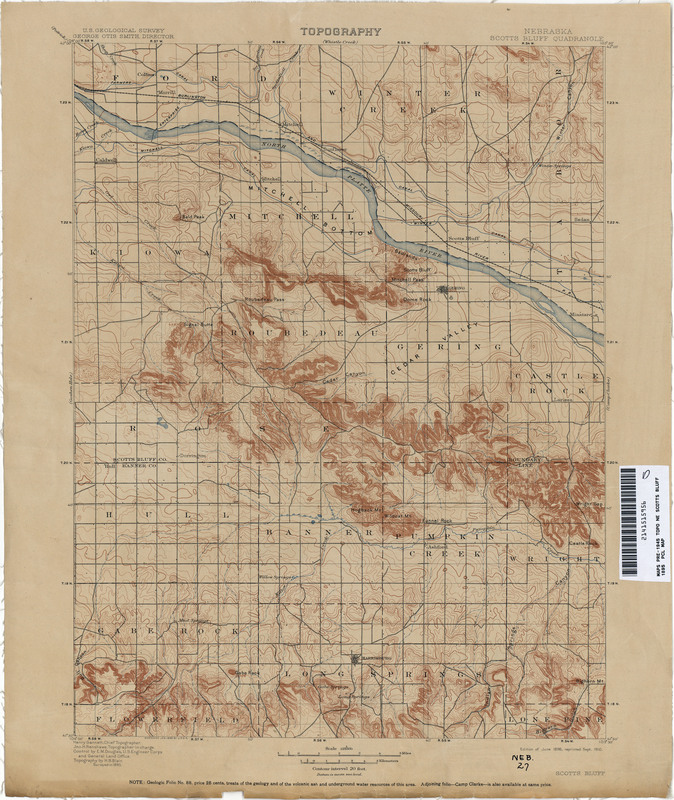 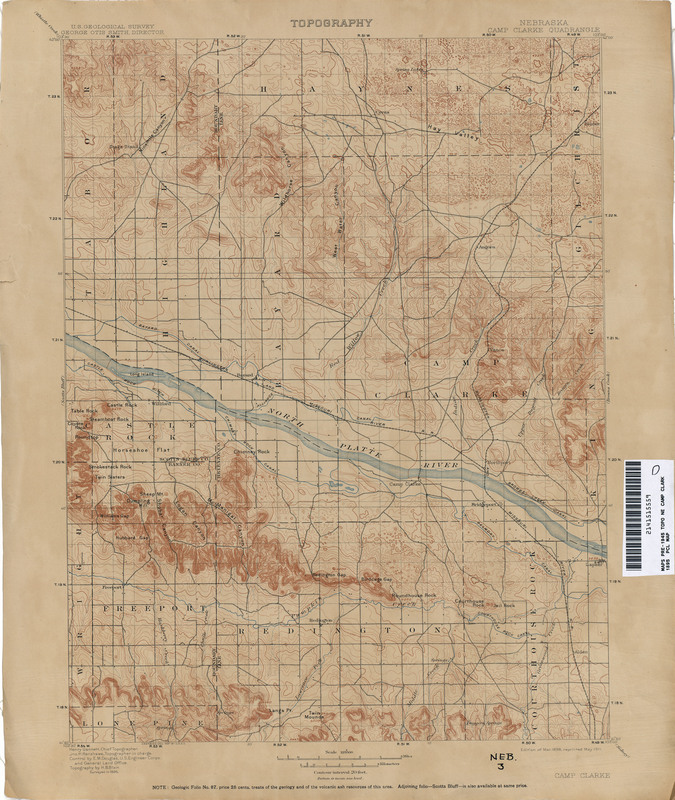 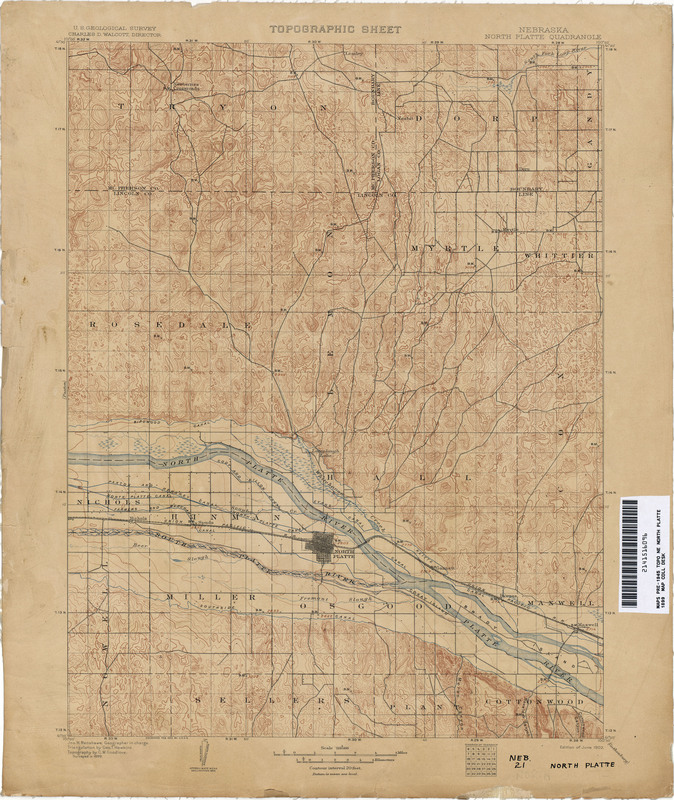 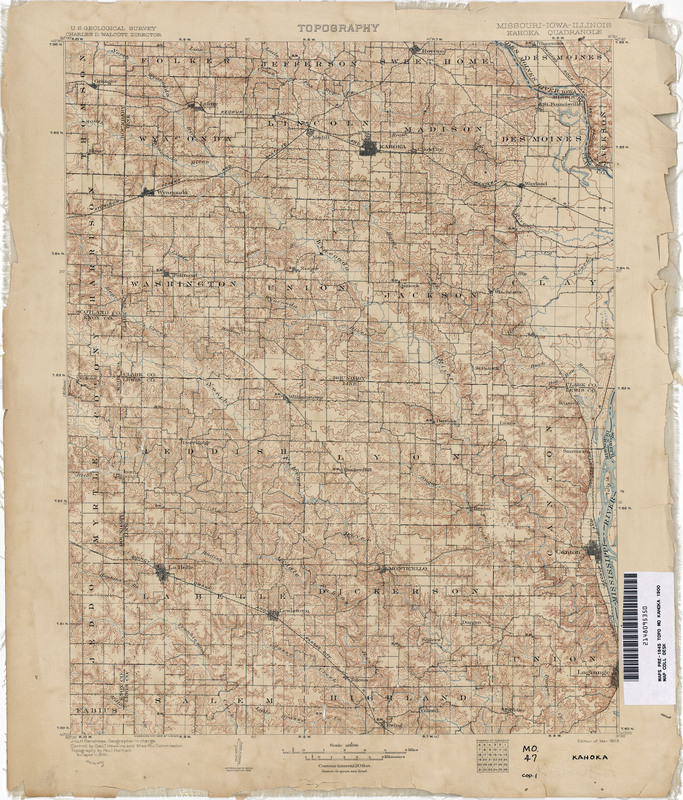 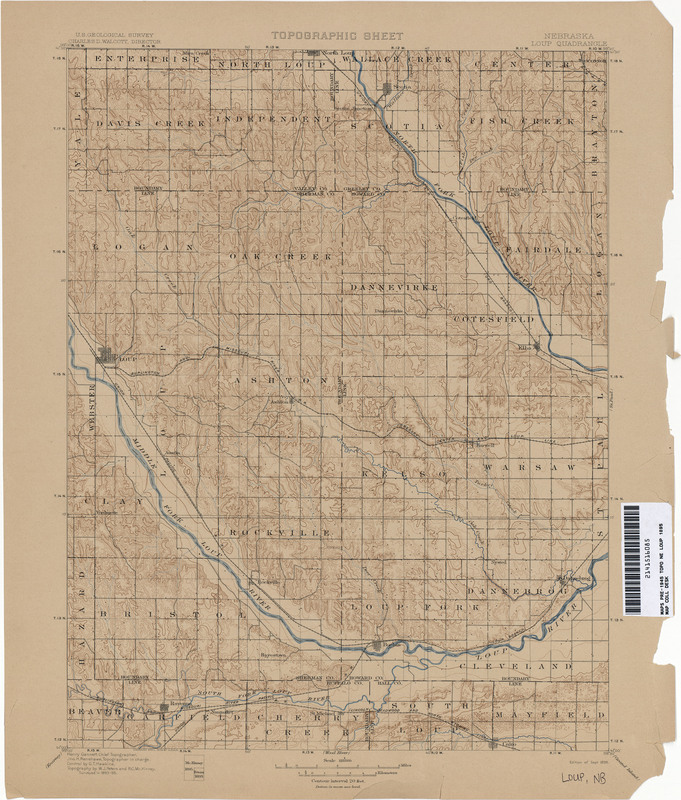 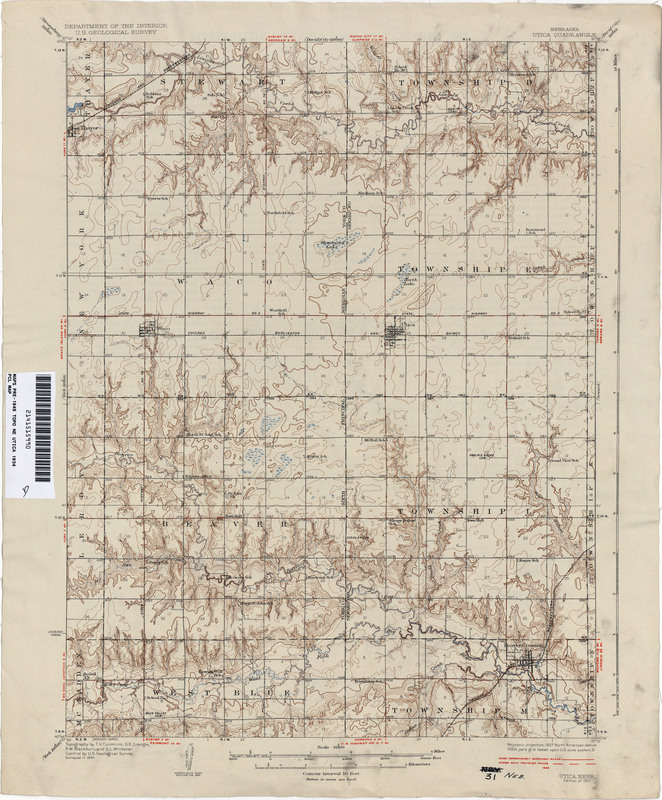 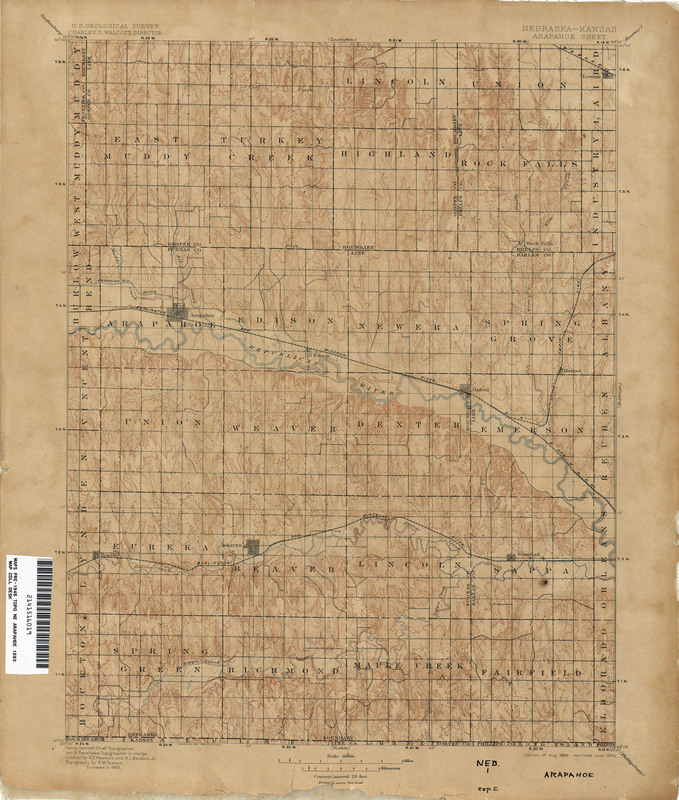 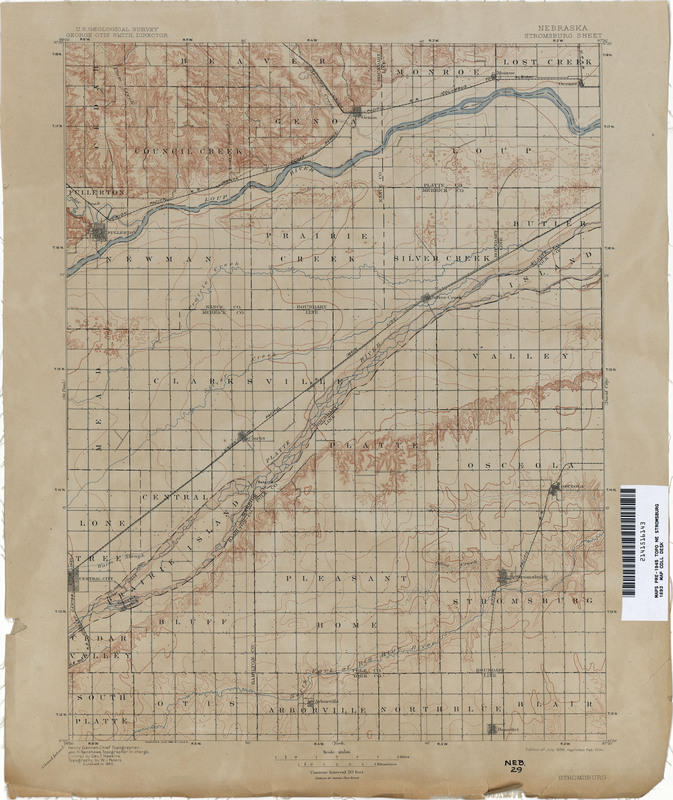 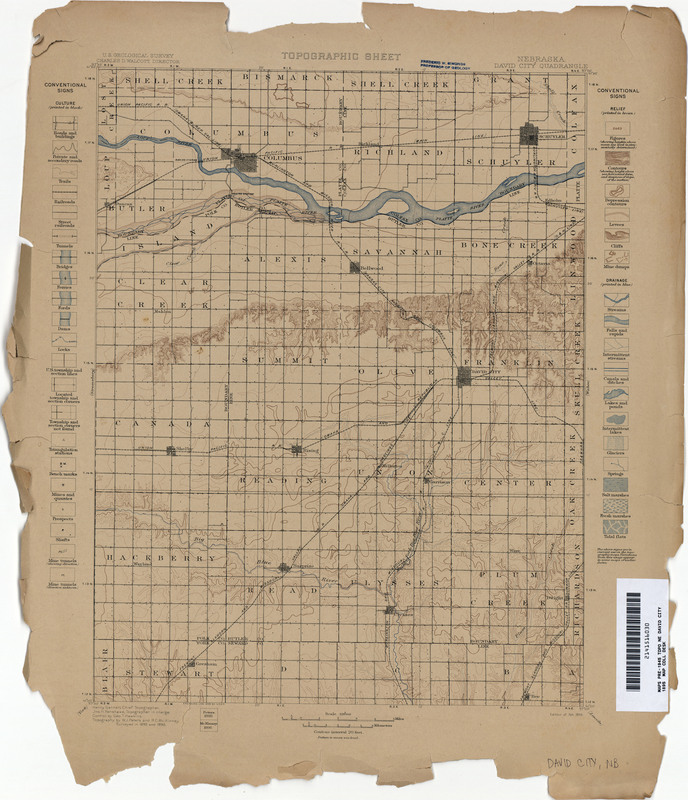 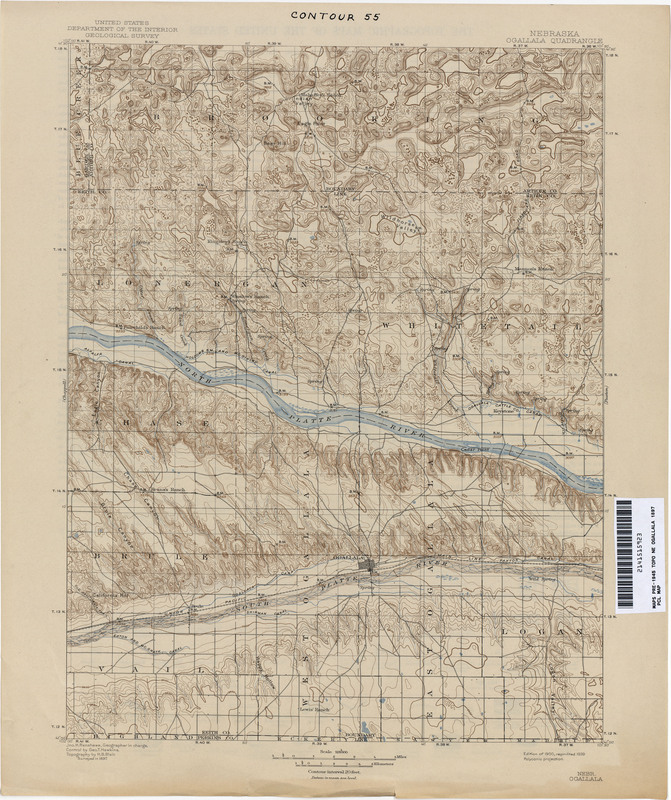 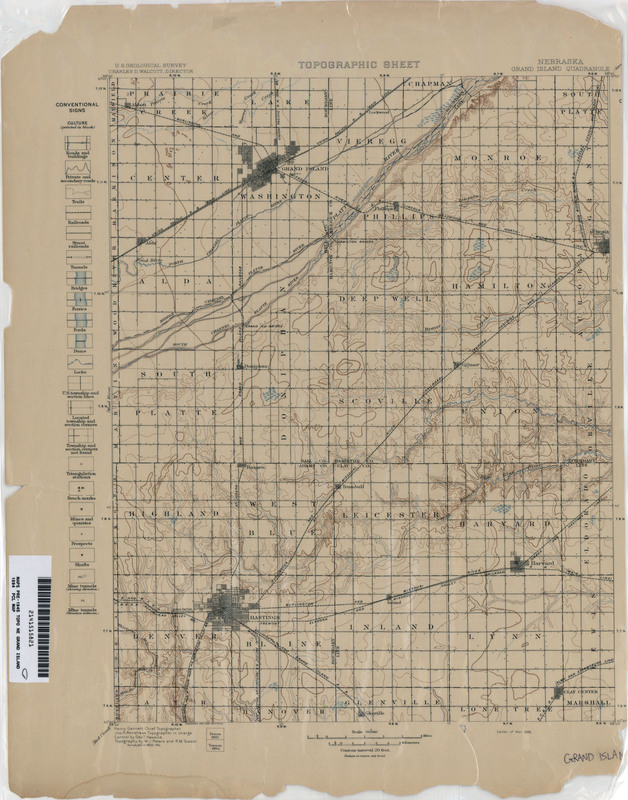 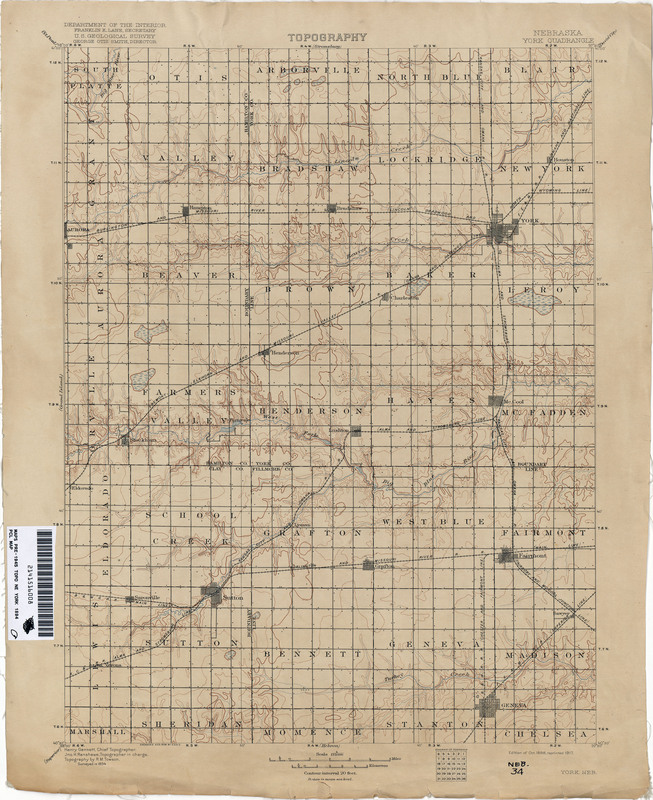 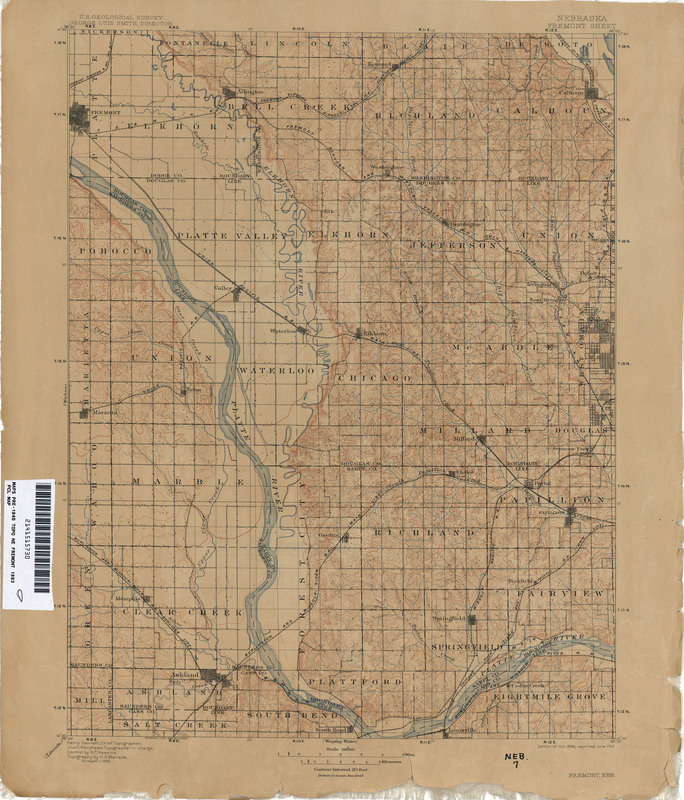 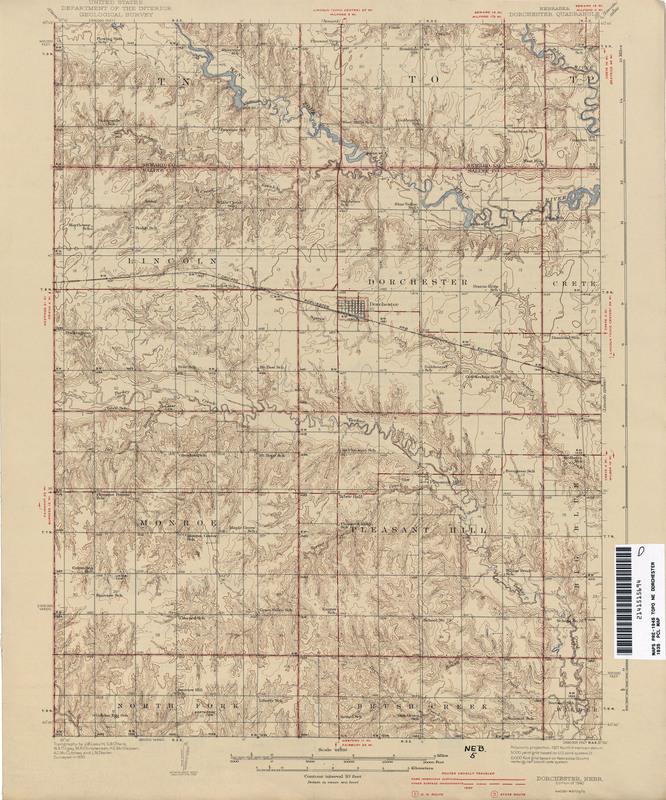 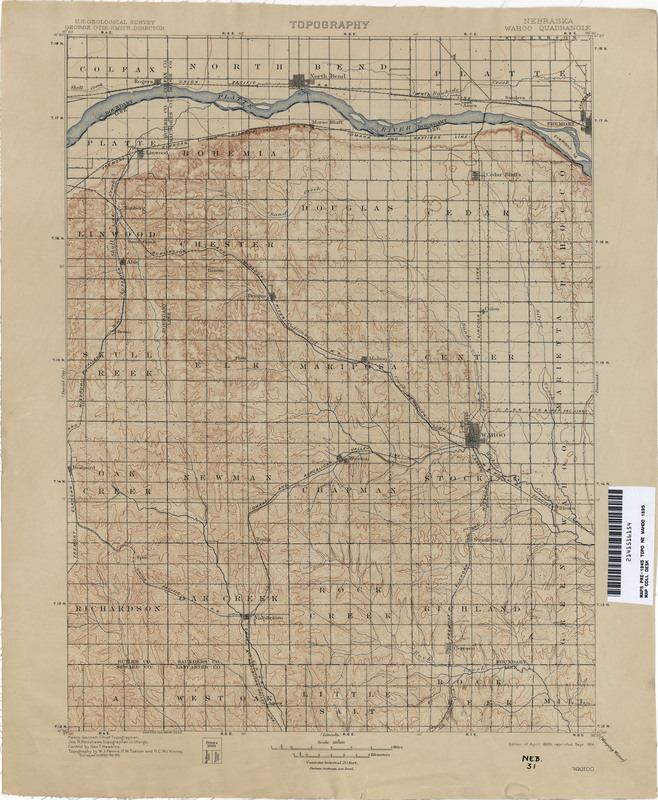 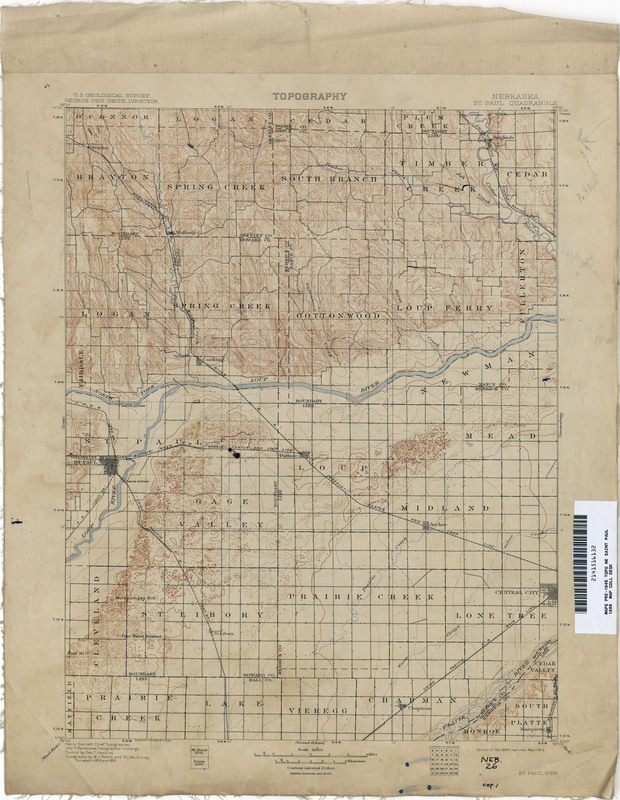 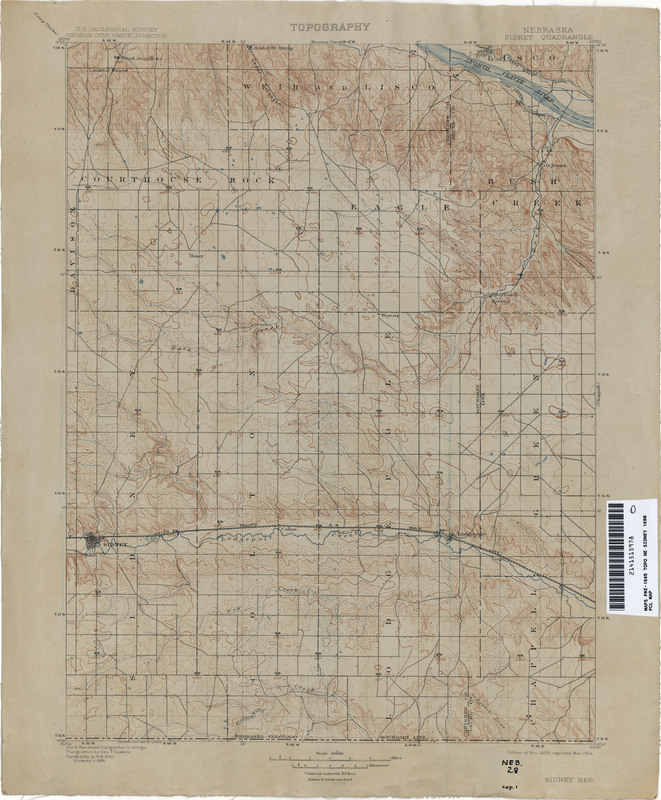 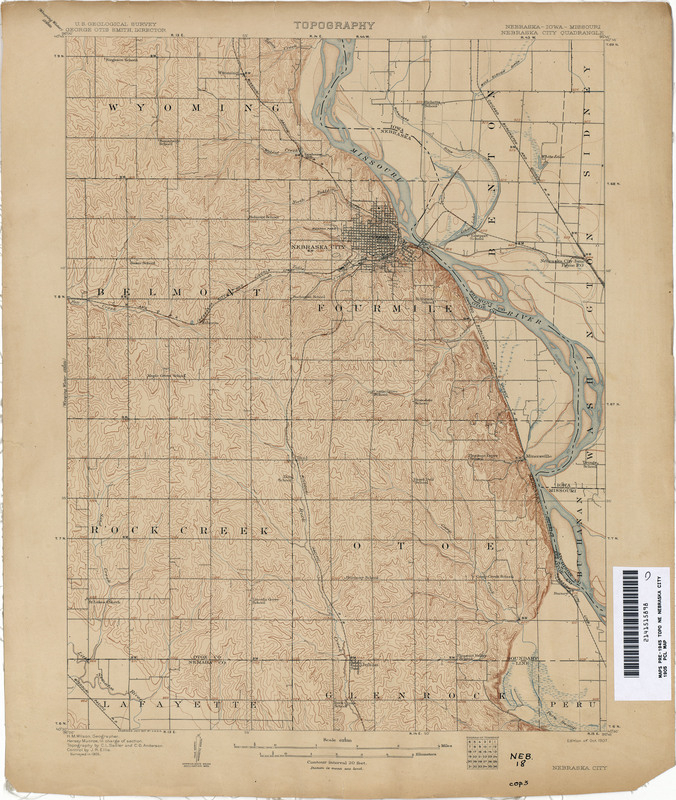 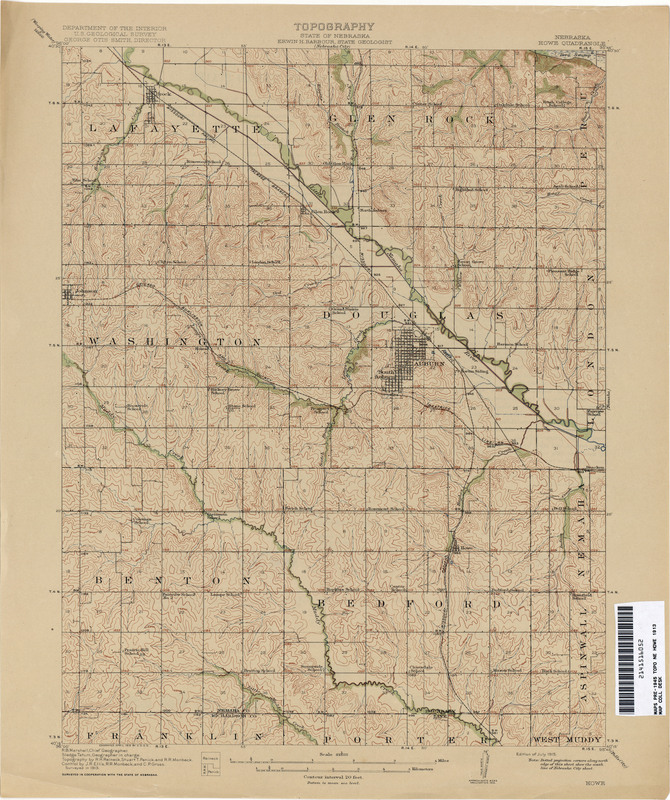 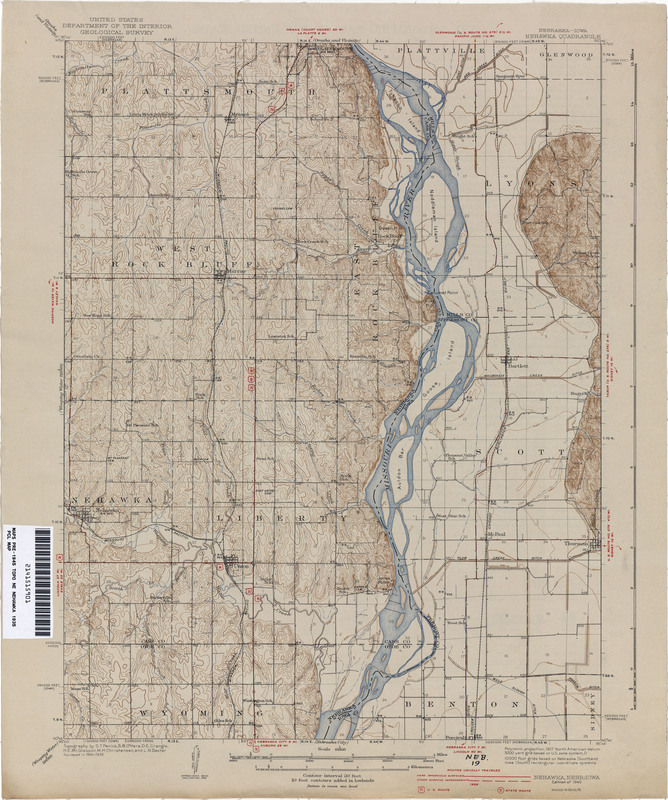 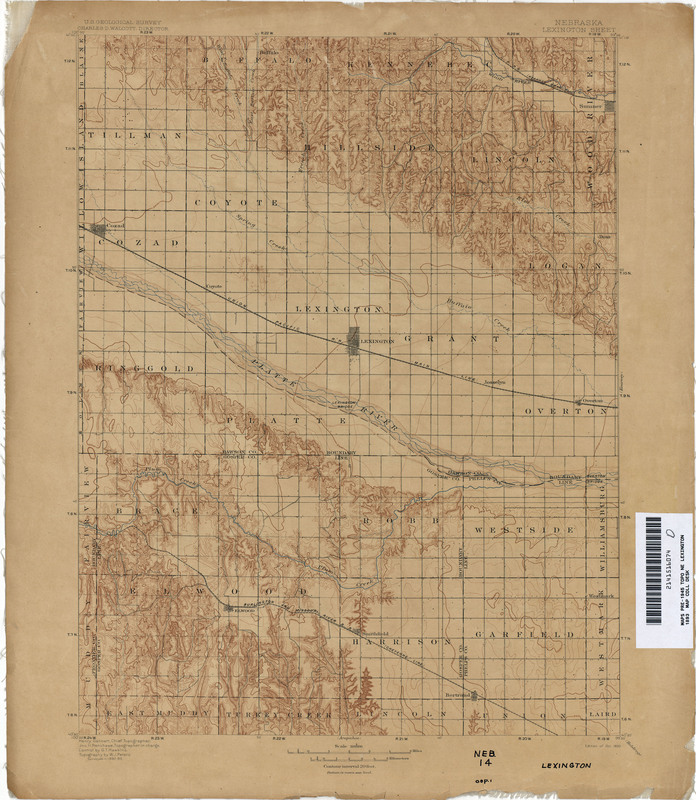 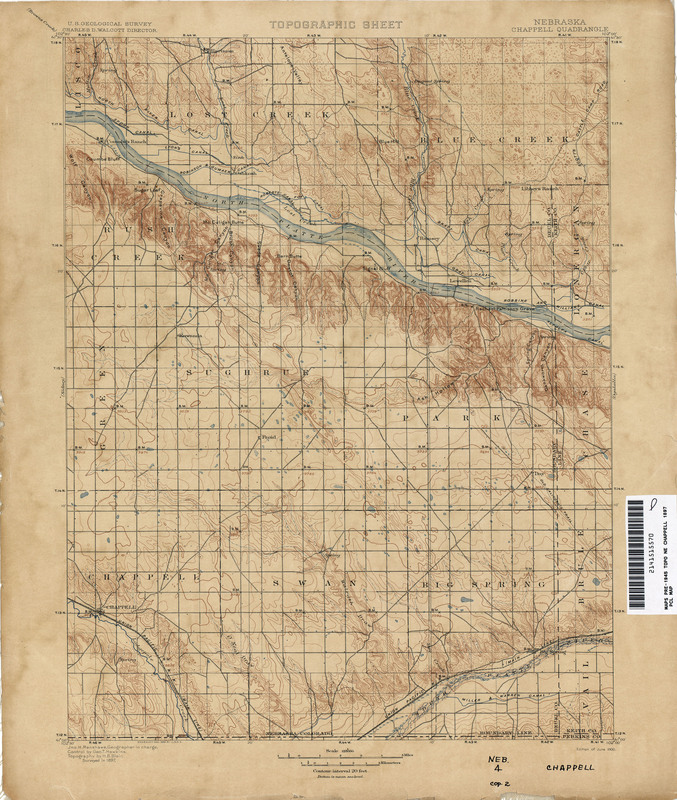 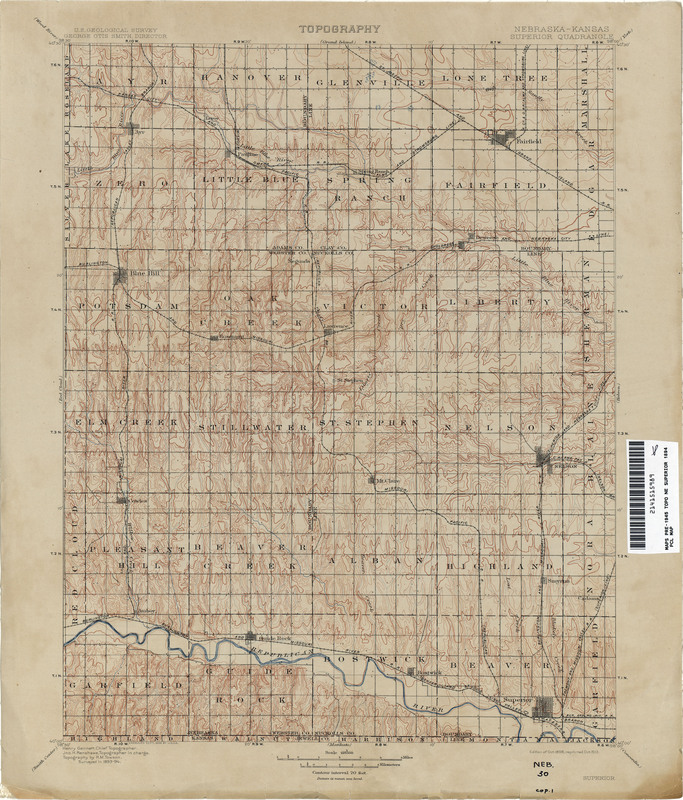 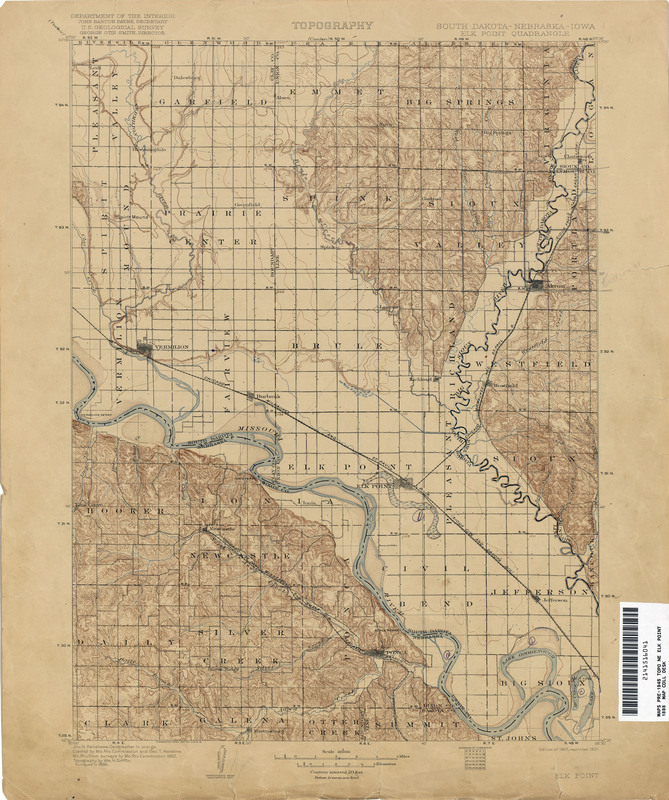 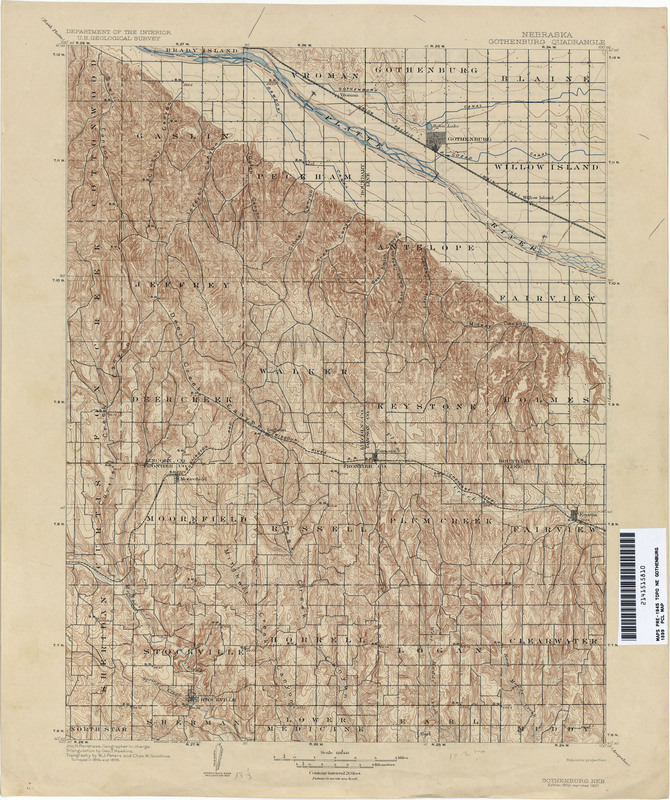 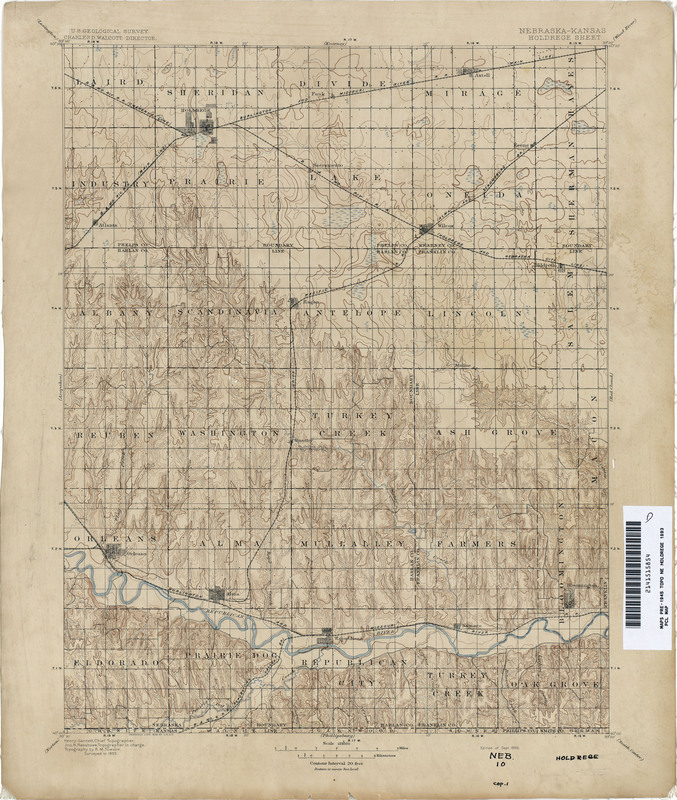 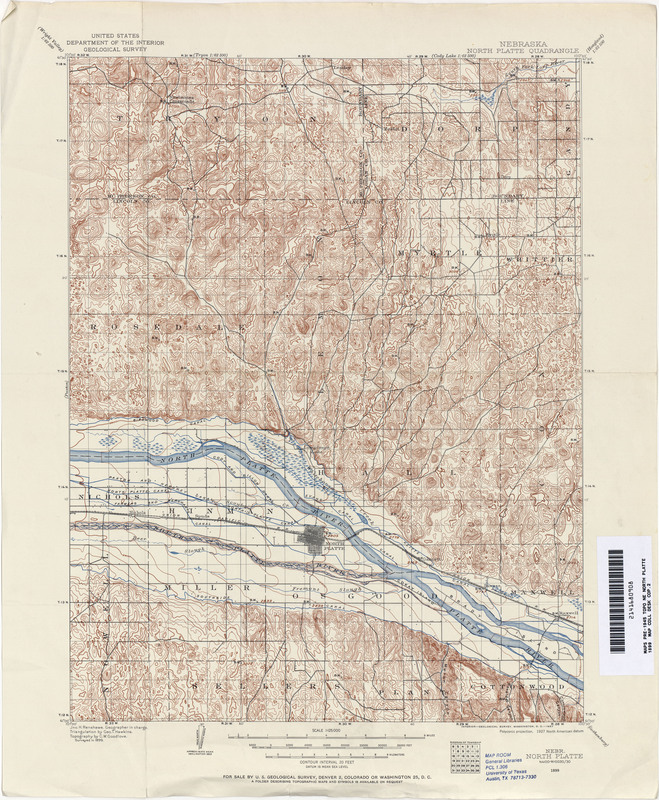 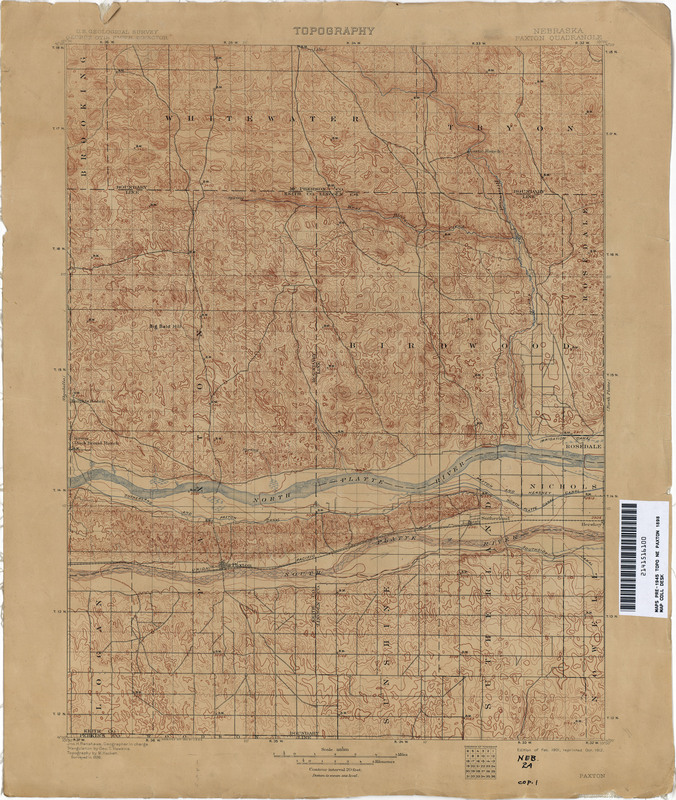 More information about these maps is available on the Topographic Maps Home Page.